Over the years I've picked up a couple of cellphone stands as conference giveaways. A stand is a nice idea, especially if you like to read news articles during mealtime, but the stands I've tried never seem to be quite what I want. Either they're not adjustable, or they're too bulky or heavy to want to carry them around all the time. A while back, I was browsing on ebay looking for something better than the ones I have. I saw a few that looked like they might be worth trying, but then it occurred to me: I could make one pretty easily that would work better than anything I'd found for sale. 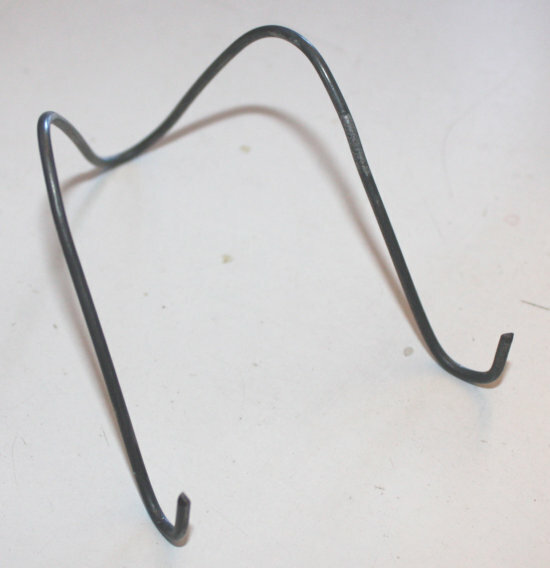 I started with plans that involved wire and a hinge -- the hinge so the two sides of the stand would fold together to fit in a purse or pocket -- and spent a few hours trying different hinge options.I wasn't satisfied, though. And then I realized: all I had to do was bend the wire into the shape I needed. 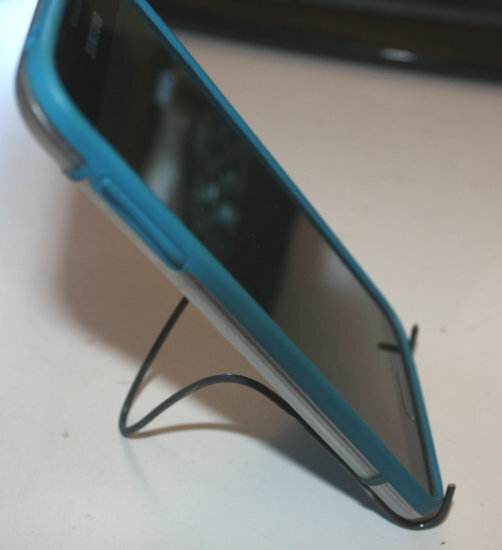 Voilà -- instant lightweight adjustable cellphone stand. And it has worked great. I've been using it for months and it's much better than any of the prefab stands I had before. I don't know where this wire came from: it was in my spare-metal-parts collection. 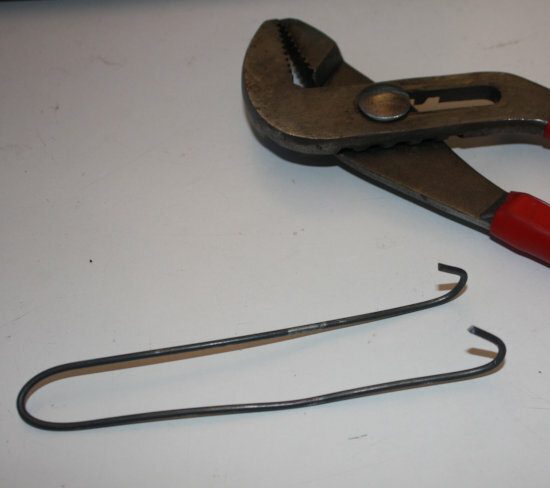 You want something a little thinner than coathanger wire, so you can bend it relatively easily; "baling wire" or "rebar wire" is probably about right. Adjust the curve so it's big enough that your cellphone will fit in the crook of the wires. Coat the finished stand with rubberized coating (available at your local hardware store in either dip or spray-on varieties) so it won't slide around on tables and won't scratch anything. The finished product is adjustable to any angle you need -- so you can adjust it based on the lighting in any room -- and you can fold the two halves together to make it easy to carry. I was scouting for parts at a thrift shop and spotted a little 23-key music keyboard. 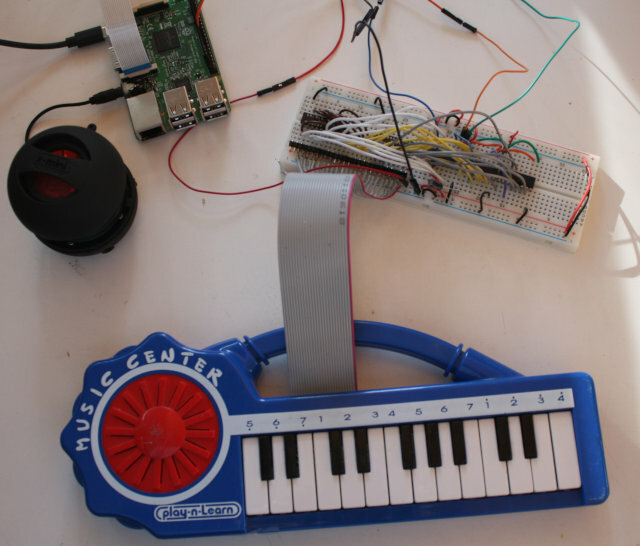 It looked like a fun Raspberry Pi project. I was hoping it would turn out to use some common protocol like I2C, but when I dissected it, it turned out there was a ribbon cable with 32 wires coming from the keyboard. So each key is a separate pushbutton. 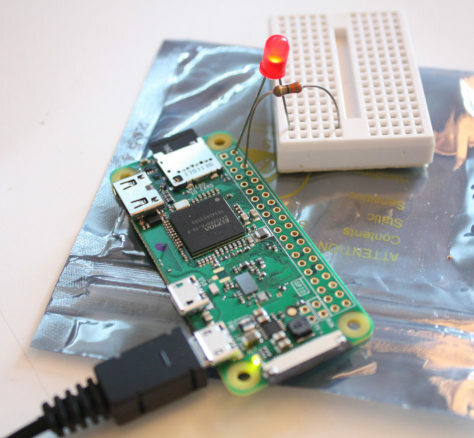 A Raspberry Pi doesn't have that many GPIO pins, and neither does an Arduino Uno. 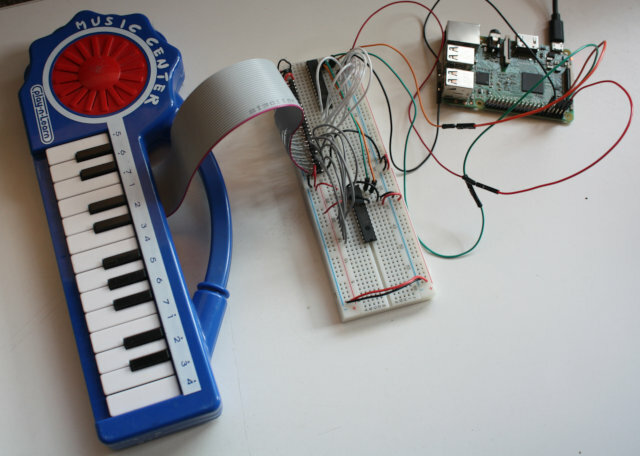 An Arduino Mega does, but buying a Mega to go between the Pi and the keyboard kind of misses the point of scavenging a $3 keyboard; I might as well just buy an I2C or MIDI keyboard. So I needed some sort of I/O multiplexer that would let me read 31 keys using a lot fewer pins. There are a bunch of different approaches to multiplexing. A lot of keyboards use a matrix approach, but that makes more sense when you're wiring up all the buttons from scratch, not starting with a pre-wired keyboard like this. The two approaches I'll discuss here are shift registers and multiplexer chips. 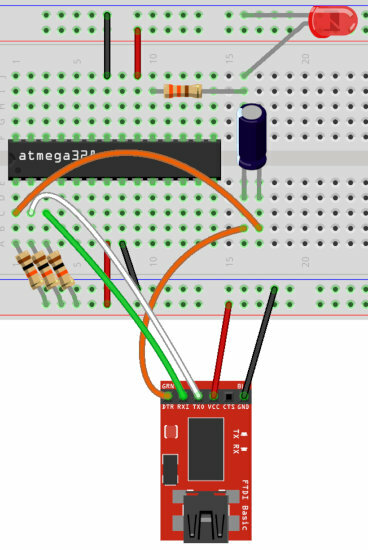 If you just want to get the job done in the most efficient way, you definitely want a multiplexer (port expander) chip, which I'll cover in Part 2. But for now, let's look at the old-school way: shift registers. There are lots of types of shift registers, but for reading lots of inputs, you need a PISO shift register: "Parallel In, Serial Out." That means you can tell the chip to read some number -- typically 8 -- of inputs in parallel, then switch into serial mode and read all the bits one at a time. 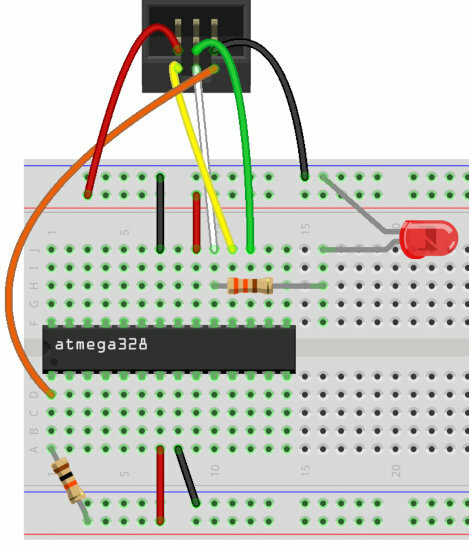 Some PISO shift registers can cascade: you can connect a second shift register to the first one and read twice as many bits. For 23 keys I needed three 8-bit shift registers. Two popular cascading PISO shift registers are the CD4021 and the SN74LS165. They work similarly but they're not exactly the same. For the CD4021, connect three more pins: clock and data pins (labeled CLK and either Q7 or Q8 on the chip's pinout, pins 10 and 3), plus a "latch" pin (labeled M, pin 9). 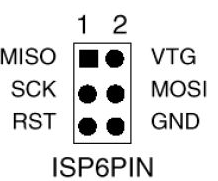 For the SN74LS165, you need one more pin: you need clock and data (labeled CP and Q7, pins 2 and 9), latch (labeled PL, pin 1), and clock enable (labeled CE, pin 15). At least for the CD4021, some people recommend a 0.1 uF bypass capacitor across the power/ground connections of each CD4021. If you need to cascade several chips with the CD4021, wire DS (pin 11) from the first chip to Q7 (pin 3), then wire both chips clock lines together and both chips' data lines together. The SN74LS165 is the same: DS (pin 10) to Q8 (pin 9) and tie the clock and data lines together. Once wired up, you toggle the latch to read the parallel data, then toggle it again and use the clock pin to read the series of bits. You can see the specific details in my Python scripts: CD4021.py on GitHub and SN74LS165.py on GitHub. For wiring diagrams, more background, and Arduino code for the CD4021, read Arduino ShiftIn. For the SN74LS165, read: Arduino: SN74HC165N, 74HC165 8 bit Parallel in/Serial out Shift Register, or Sparkfun: Shift Registers. For input from my keyboard, initially I used three CD4021s. It basically worked, and you can see the code for it at keyboard.py (older version, for CD4021 shift registers), on GitHub. But it turned out that looping over all those bits was slow -- I've been advised that you should wait at least 25 microseconds between bits for the CD4021, and even at 10 microseconds I found there wasa significant delay between hitting the key and hearing the note.I thought it might be all the fancy numpy code to generate waveforms for the chords, but when I used the Python profiler, it said most of the program's time was taken up in time.sleep(). Fortunately, there's a faster solution than shift registers: port expanders, which I'll talk about in Multiplexing Part 2: Port Expanders.